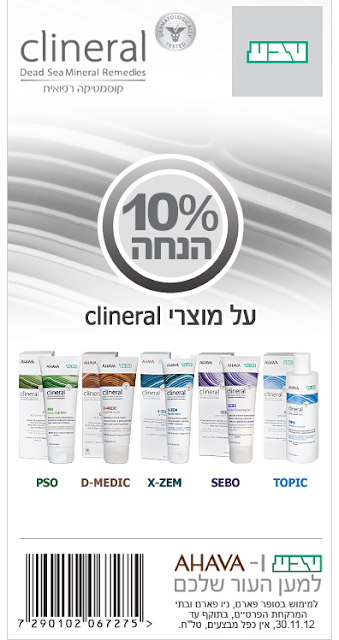 AHAVA has a printable coupon for you! You can also provide a mailing address for a free sample. The coupon is good for specific products only, and is valid through Nov 30th, so hurry!